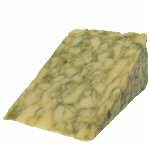 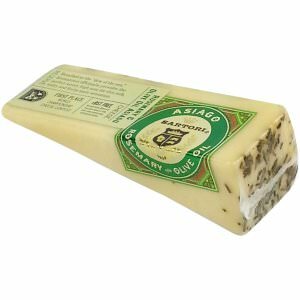 Rosemary and Olive Oil Asiago Cheese is a gold-medal winner of the 2008 World Championship Cheese Contest, this extraordinary delightful cheese is enhanced by the hand-rubbed flavors of rosemary and imported Italian olive oil. 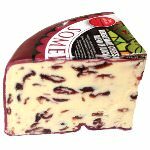 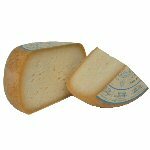 Pair this gourmet cheese with Chardonnay, Chianti, Sherry or beers like India pale ale, American pale ale or Porter beer. 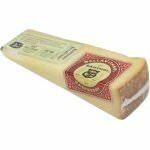 Food wise this Sartori creation works great with nuts, crackers, olives, dry fruits and many Italian or Mediterranean recipes.